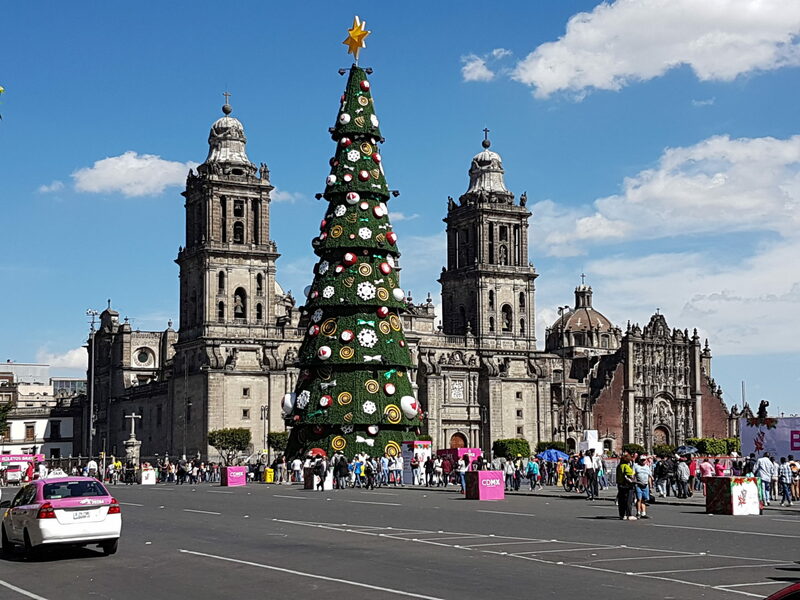 Mexico City is one of my favorite and most surprising cities that I lived in on the trip. I have taken many trips to the beach towns like Cabo, Rosarito, and Ensenada but have never really spent time in the city in Mexico. I was blown away at how much I loved it and here are a few reasons why. The nightlife in Mexico City is pretty intense. The bars and clubs are open almost all night and there is a constant flow of people on the streets especially Saturdays and Sundays. Lucha Libre… Mexican Wrestling is fantastic. The outfits they wear are unbelievable and the energy from the crowd is insane. We all went out before and bought Lucha Libre wrestling masks and wore them to match. I figured we would be some of the only people wearing the mask but I was wrong. There was a little boy sitting in front of us during the match with his mom so half way through I decided to give him my mask. He was thrilled. The music in Mexico City is great. Every city we visited before was playing the same American music that we listened to in the United States. I loved Mexico City because they did not play any of our music at all and had their own culture and style. Which is refreshing because I didn’t have to listen to Justin Bieber – Sorry for the nine millionth time.